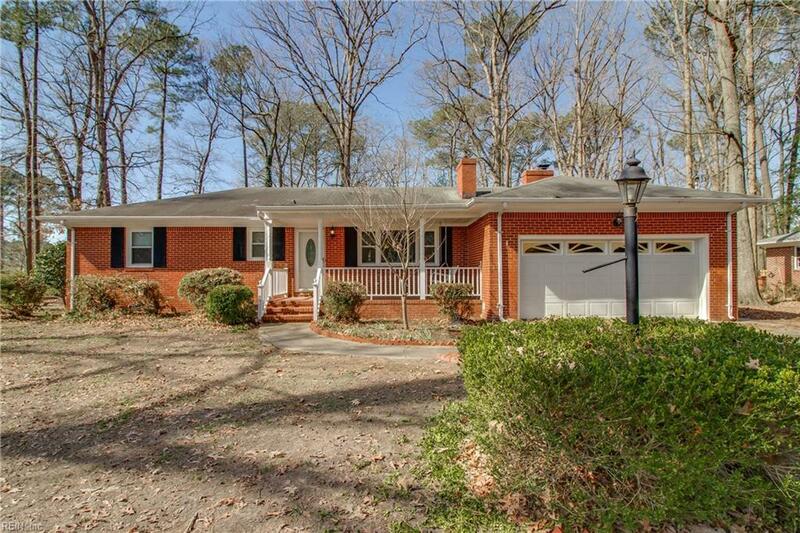 512 Sparrow Rd, Chesapeake, VA 23325 (#10245308) :: Abbitt Realty Co.
Quiet end of Sparrow Rd. Huge private lot with beautiful mature trees. 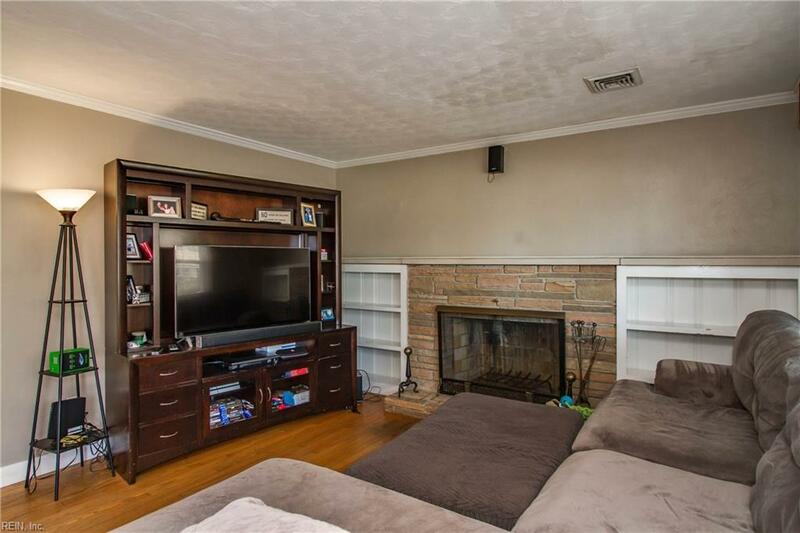 This is a gorgeous updated home close to everything. 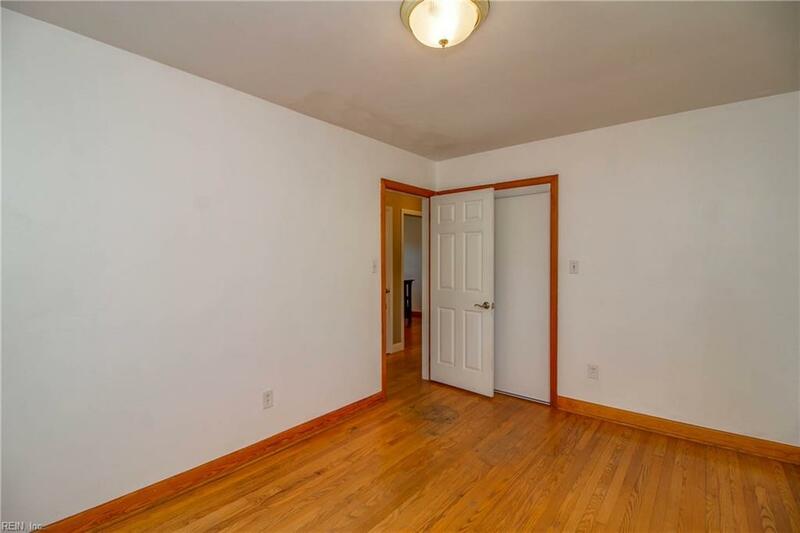 Hardwood floors throughout the whole home except the baths. 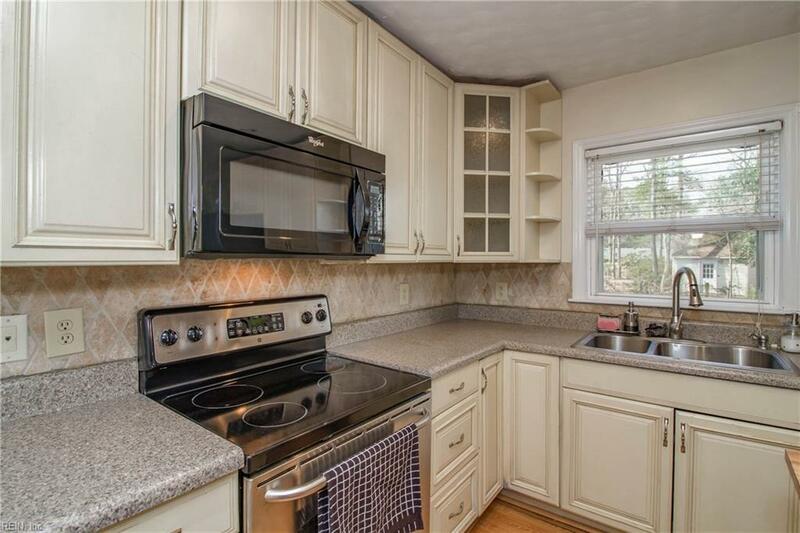 Updated kitchen with island, tiled backsplash, stainless steel appliances and loads of storage space. Open to a living area. Sit back and relax on your porch swing while enjoying your morning coffee. Great ranch home.